Winner of the Realm Award Best Debut Novel 2016. 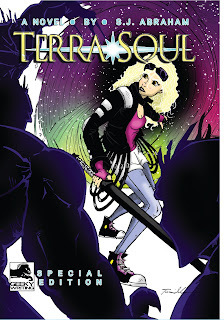 Ayla thinks she's just a comic-book nerd with a photophobia until the day a space fold forms in her living room and her father drags through it to the alien world of Karanik, her birthplace. 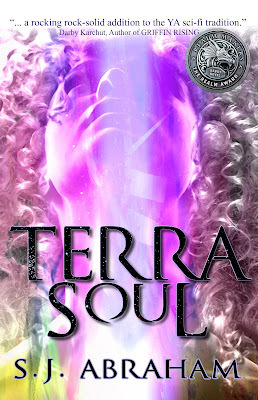 When she discovers that soul-drinking aliens have infested Earth, she must embrace who she truly is in order to save it. 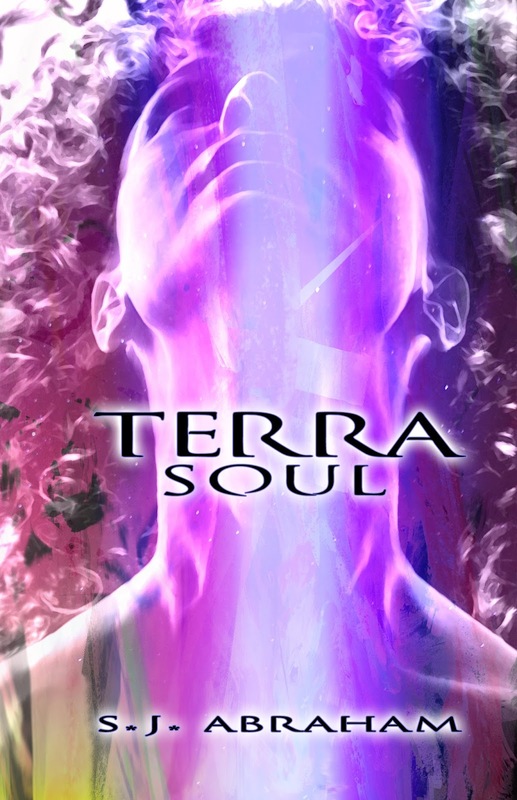 An urban fantasy for Young Adults, Terra Soul would fit well on the shelf next to "The Mortal Instruments" series and books like "Meta." In researching this story I was actually allowed into one of the coolest places most people will never visit: Cheyenne Mountain Air Force Station, more commonly known as NORAD. Angel has lost everything, his family, home and now he’s a part of a prophecy to save the world, the only problem is he’s not the Hero, he’s the side character who’s supposed to die to prove that things are serious. When the Hero is killed, Angel must figure out how a sidekick who's meant to die, can upend prophecy and save the world from the evil of the Dark Rider. I'm currently in progress on this Fantasy Western for Young Adults.